KARACHI: You can never really be sure about the release of a Pakistani film until it actually hits the screens. The film that was slated to release this month, Saya E Khuda E Zuljalal (SKZJ), will now come out no sooner than next year. Citing the laborious production process as the primary reason for the delay, director Umair Fazli told The Express Tribune, “We encountered a few logistical problems that have forced us to postpone the release.” According to Fazli, the movie is currently under post-production and that only colour correction remains to be completed. Although Fazli was not willing to commit to a specific release date, it is likely that the film is heading towards a 2016 release. “We were looking at December for a possible release but it is pretty saturated in terms of movies, with a Shah Rukh Khan movie also slated to release. So if not next month, then we’ll hopefully release the film next year. 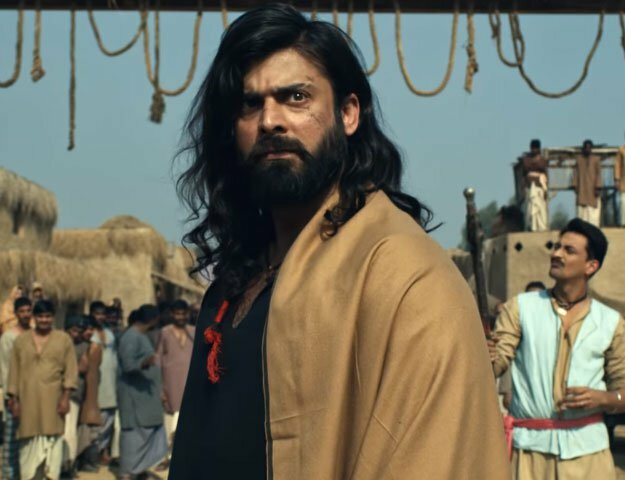 He added, “For now, we are only looking to finalise the movie and once it is complete, we will take it to the distributors and decide upon a potential release date.” Unlike other upcoming Pakistani films, SKZJ’s post-production is taking place locally, only in Lahore. The movie is being edited by Farhan Ali Abbasi while Jehan Films, the production house behind the project, is taking care of the rest. SKZJ is not the only Pakistani film to have its release pushed ahead. Ho Mann Jahaan was initially expected to release opposite Jawani Phir Nahi Ani on Eidul Azha but the film will now come out in January.